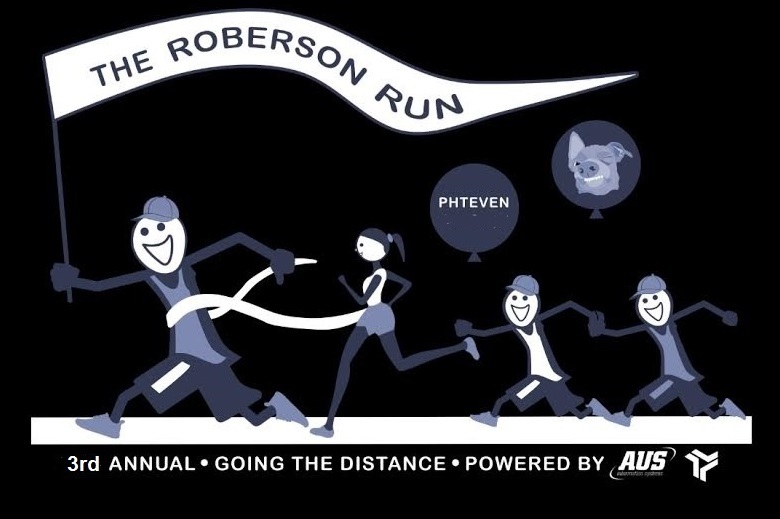 Awards: Join us for the 3rd Annual event to benefit Stephen Roberson, a young father battling Esophageal cancer. Once again, it will be a fun morning of music, doorprizes, awards, food and of course the run. Proceeds from this event go to the family of Stephen Roberson who is battling esophageal cancer.